It seems like a lie if you don’t know Google. If you can read this, that means: you’re online. If you’re online, you have at least once opened Google. As simple as that. If you open Google homesite, if you don’t set your Google background, there must be log for Google there. 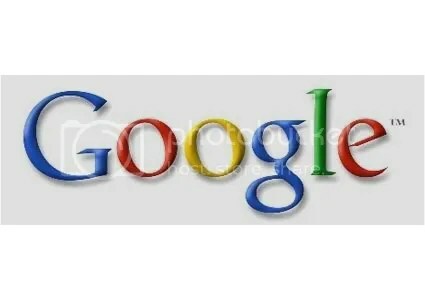 Different other companies who set and make sure that their logo is in the same color and proportion everywhere, Google Logos will change according to related events happened in the day you browse the site. GoogleLogos will also link you to search pages related to the event (ie, George Bunsen’s birthdate. Don’t know who Bunsen is? Just click the logo, you will know who is Bunsen). WIth GoogleLogos, you can learn something new (like my hobby), praise it as a work of art, or smile just a little. At first, they just add burning man picture to the normal Google logo. They got many praises from people, they add more and more modification to the logo, and the rest is history, until know there is special team formed for designing the logo. More than one GoogleLogos can be made for one day. You can see the one made for your region or your country. Sometimes, in that year, one day was celebrated as GoogleLogos, but the following year, it wasn’t. You can also suggest a date to be celebrated to proposals@google.com. Who knows, maybe your suggestion can be the next GoogleLogo. GoogleLogos ranged from independence day, science achievement, famous people birthday, until nonsensical. Because I read that there is rule about Logo Usage, and they can be used in blogs (? )(Correct me if I’m wrong), so I just give you the links. Until changing the basic shape. Also, Pop Culture! Yes, It is that many. It says that there more than 1000 designs in a year. Other than an oase in the eyes, it can also heighten your searching experience. Posted on August 9, 2011, in Scattering and tagged Art, design, google logos, history, internet, learning, random, science. Bookmark the permalink. Leave a comment.